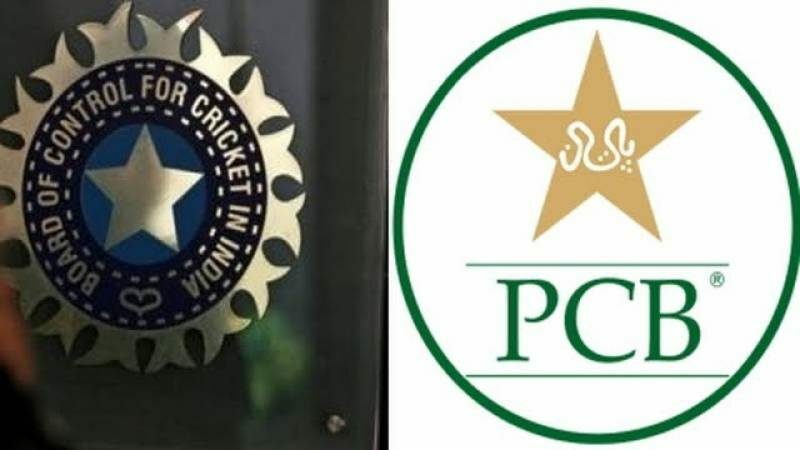 ISLAMABAD, APR 08 (DNA) – Pakistan Cricket Board and Indian Cricket Board have locked horns yet again. Chairperson Najam Sethi will be flying to take part in the Asian Cricket Council (ACC) meeting to discuss the hosting rights ofAsian Emerging Nations Cup. 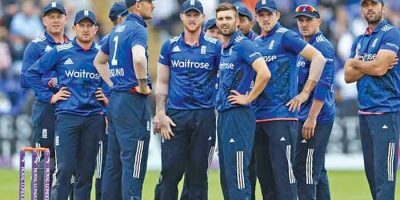 The all-important meeting comes in the light of India’s refusal to send their team to Pakistan to play in the tournament. The PCB is taking the stance of not sending their team to participate in the upcomingAsian Cup, which will be held in India later this year. If India continues to refuse to send their team, the tournament will bestaged in Malaysia or another Asian country. In an ACC meeting held in October last year, Pakistan was awarded the rights to host the tournament. However, no Indian or Bangladeshi official was present at the meeting. Both India and Bangladesh have refused to send their teams to Pakistan citing “security concern”. 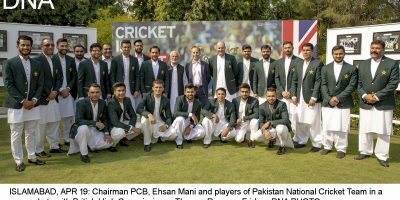 PCB chief Najam Sethi had made the announcement of Pakistan hosting the Asia Emerging Nations Cup in April when Sri Lanka came to Lahore to play the lone T20I match on October 2. Najam Sethi said thathosting of the tournament is on the agenda with Indian officials being present this time around. Pakistan will be represented by Najam Sethi and Chief Operating Officer Subhan Ahmad.